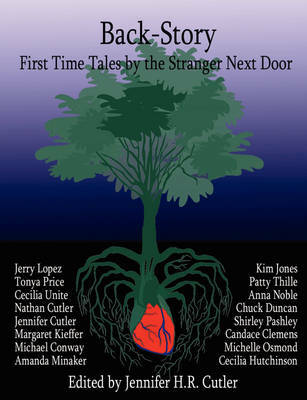 Back-Story: First Time Tales by the Stranger Next Door is a collection of non-fiction short stories that spans an inspiring scope of first-time experiences. From stand-up comedy in a Boston night club to death in Asia, life in unfamiliar countries, trials of burgeoning adulthood, and discovery of Olympian strengths, these stories illuminate the stories in all of us; tales that make us who we are today. Everyone has a story, even the stranger next door.